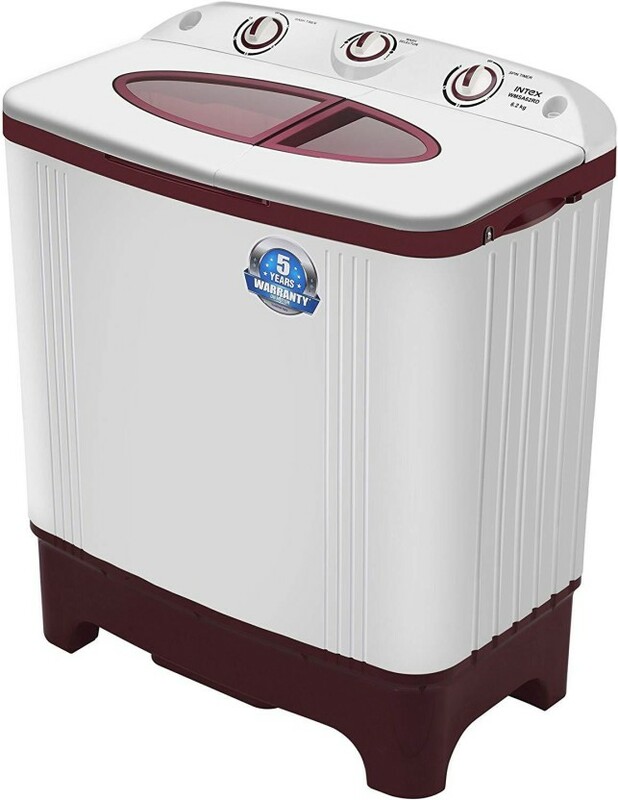 Flipkart Sale on Intext Washing Machines - Purchase Intex 6.2 kg Semi Automatic Top Load Washing Machine worth Rs.9000 at Rs. 5999. 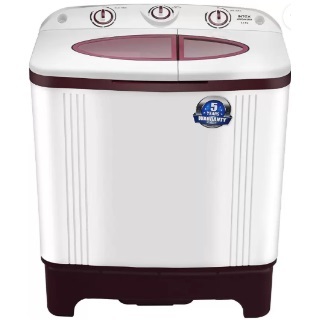 No Coupon code required to avail this offer.Limited Period Offer. Buy Now.